The automotive world is always colourful and dynamic. While there are a number of badass vehicles that retain their world-renowned honour throughout the years, some cars seem to fall flat from the beginning. Cars is not solely a means of transportation. 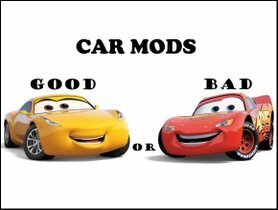 Cars are beloved. Some people might sometimes love their vehicles unconditionally. For some others, a couple of complaints may be sent if they find something uncomfortable or dissatisfied on their models, but it’s just a complaint. 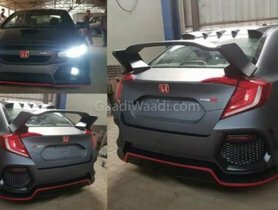 No matter how the problem of a car is, it still retains some certain interests from the auto lovers since its problem albeit, those cars somehow ease them by their other brightness. However, there are a number of cars that could not get a feeling for. The love affair is so short that these vehicle turns out to be hated so badly. Let’s have a look at the 10 most hated vehicles of the automotive history and see why they got the 'fame’ as the worst cars of all time. If someone calls the Ford Pinto the killer, I’ll agree. With the Pinto, Ford becomes the most famous carmaker for the most frustrated scandal of all time. 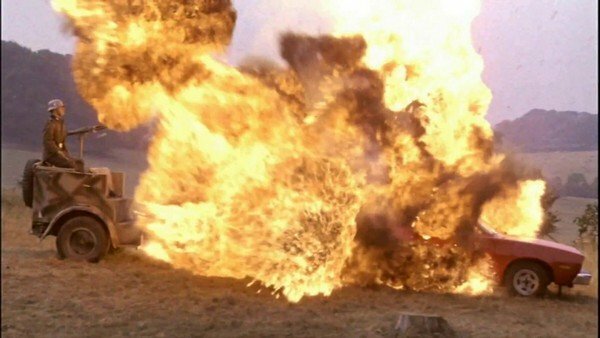 Ford managed to appeal to a large number of auto gearheads and simultaneously killed a great number of people in the series of serious accidents. The first subcompact vehicle got a severely fatal defect that made it the deadliest car ever. Ford was hauled into court for deliberately selling this fatal car but its indictment could not bring back the lives of more than unfortunate 900 people perished driving the vehicle. 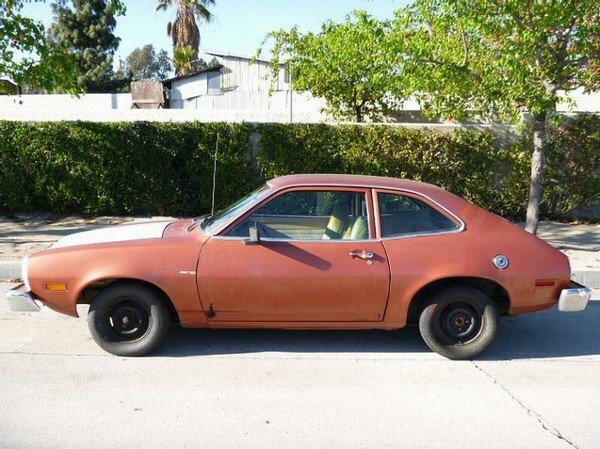 The Pinto came to be the most hated car in the automotive world. 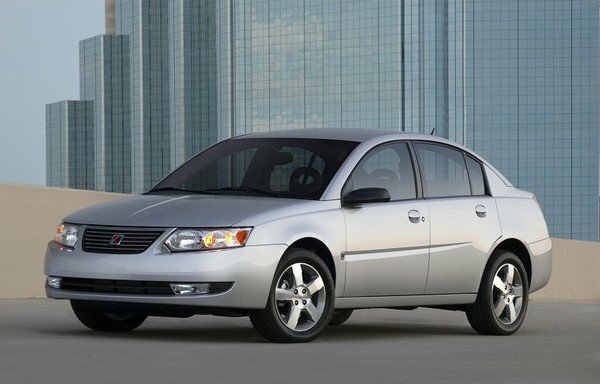 Saturn Ion was started over as a desirable concept of General Motors but the truly model disappointed the crowds. The Ion could not stick to the market for long due to its boring looks, numerous quality problems. Besides other foolish things found in the Saturn Ion, its design layout is extremely stupid such as the speedometer. It was placed above the centre console that made it really outstanding. Yet, the driver must turn his head to the right about 18-inches to check how fast he was going. Why is one of the cheapest cars that people can buy hated the most? The answer is you get what you pay for. 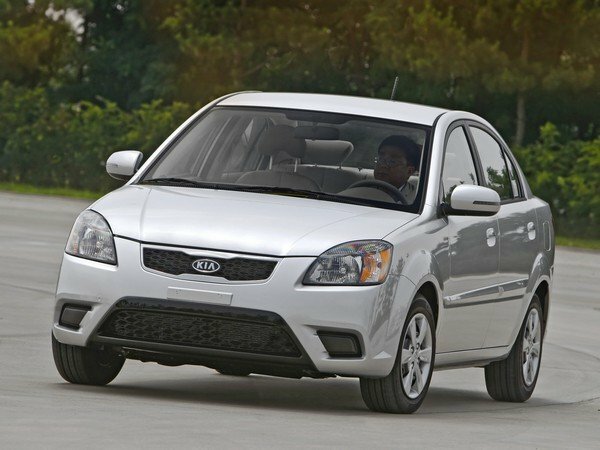 If you search for a rental car with the most attractive price, Kia Rio will be your best choice. But if you search for a permanent mean of travelling, the Kia bottoms on your worst. The reason is no driver can stand the vehicle for more than several days. The cheap and boring driving experience it gave on the highway will drive you mad while the insane risk it hides under the wheel make the Rio the most offensive vehicle. Kia has brought some change on the Kio to shift the narrative, but it worked nothing more than it is still an unpopular car up to now. 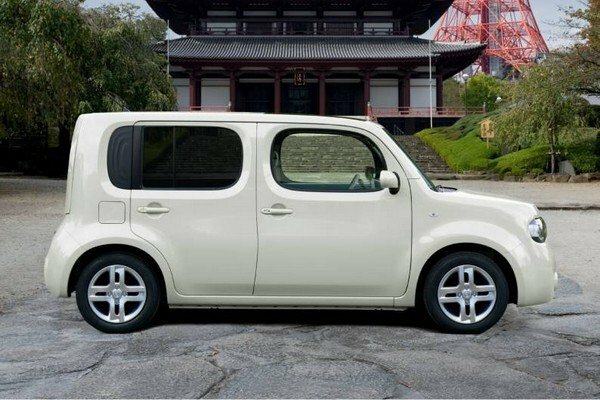 To tell the truth, the Nissan Cube used to shine in bright light when it’s first launched in America. Interestingly, the Cube was listed on top 10 Coolest Cars under 18,000 USD in the Kelly Blue Book. And 61% of people were asked agreed that the Nissan Cube is a nice model and one of the best picks for dog owners. Despite all, the Nissan Cube still failed. People felt it ridiculous to get into a square-shaped box and crawl along the roads. The most powerful set of wheels was the 122 hp 1.8-litre MR-engine that absolutely made drivers crazy. The odd car was ceased to the production by Nissan in 2014. Owning a BMW car might seem to be so cool excepting for the BMW X6. 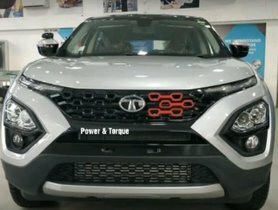 A coupe-based SUV can be welcomed and normally seen plying on the roads in 2017 but when the X6 was released back in 2008, the SUV was apparently a failure as many errors and flaws was found on the car during that period. The car offered bad visibility through the sloping rears, especially while changing lane. It’s also too small for a 182 cm high man to get on the back seat and caused the low sense of sportiness as compared to other SUVs. 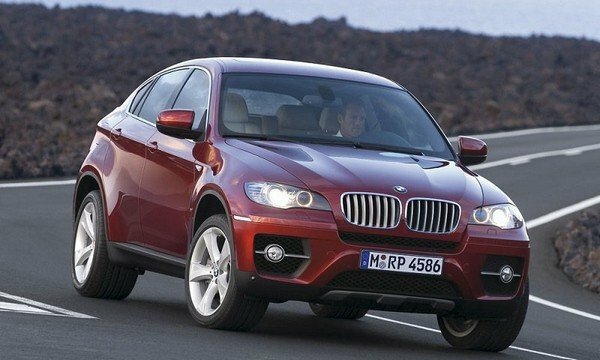 On the bright side, the BMW X6 is seemed to be the best-looking vehicle on the worst car list. 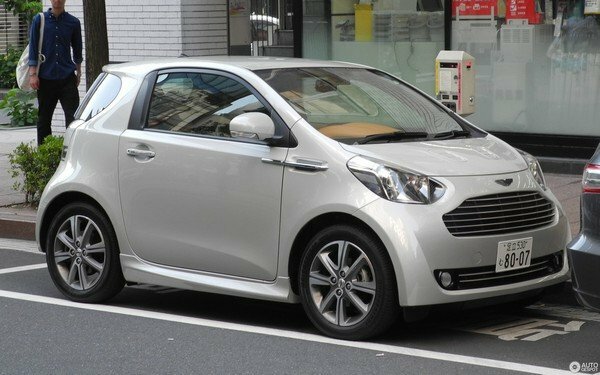 Coming as the tiny luxury car from the legendary marque, the Aston Martin Cygnet lost out its interest due to the virtual pictures were drawn by the carmaker. Honestly, the model was an ideally well-designed vehicle when it’s still on the draft. The Aston Martin Cygnet was said to proactively tackle the European air regulations but the truth was an embarrassment. The car was actually not economical as it was advertised so with the $40,000 poured down the drain for a boring Cygnet, customers felt like being cheated. Aston Martin discontinued the Cygnet from the production line in a rapid way. It is the most embarrassing vehicle of Aston Martin ever. Positively, no one ever proposed to bring the Cygnet to James Bond’s film sets. Personally speaking, the Ford Edsel appeared to be as weird as its name. The American automaker, Ford Motors introduced the Edsel in the late 1950s with a hope to bring a futuristic car for the automotive fraternity. Ford even lived in an illusion that the Ford Edsel will live up the consumer’s full of excitement. Accordingly, Ford had manufactured 18 different versions of the Edsel and released them into the market while other carmakers just did with a few ones. 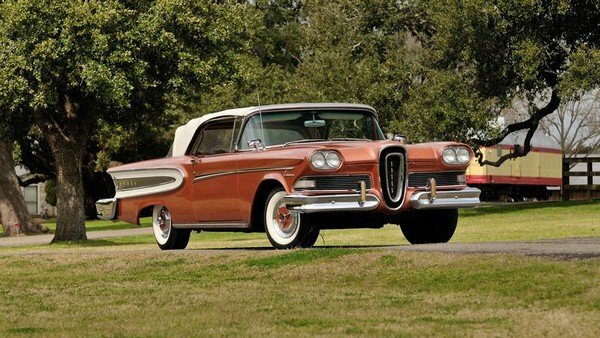 However, the Edsel proved itself a poor-quality outrageous car with the ridiculous styling design, the unreliable driving performance and the excessively expensive price. The Edsel’s sales were so poor that Ford had to end up its own story of the Edsel and suffered $250 million in losses. Before reaching some certain success in some markets like India since being redesigned in 2017, the Jeep Compass hanged up with a miserable memory. Drivers claimed to suffer from a lot of issues with this model. 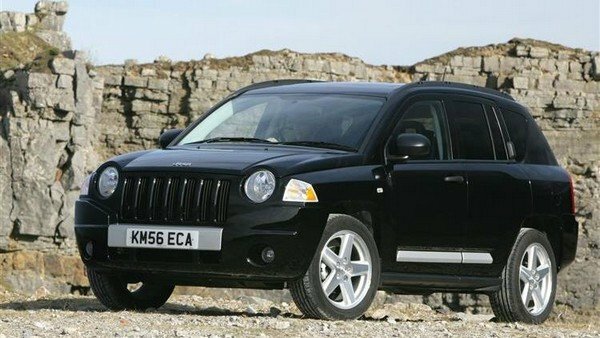 The Compass was ranked as the worst car of its class. The previous Compass turned out to be so noisy and uneconomical while offering very poor visibility. About 50 per cent of consumers in European and North American market said that they felt regretful deciding to buy the Compass. The weird-styling headlamps with dull grille gave customers an unpleasant sensation. Luckily, after the comprehensive modifications and upgrades in 2017, the Jeep Compass changed the narrative and attract more modern buyers than before. To become one of the most celebrated car brands in the automotive world, Toyota underwent a really hard time. For an automotive company, building the permanent reliability and prestige into the consumers’ eyes are the greatest goals and biggest challenges as well. The Tercel is like an “error” of Toyota’s process. 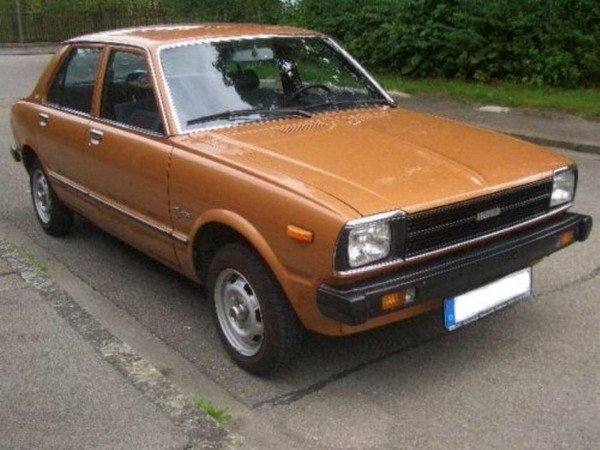 Debuted in 1978 known as the “Corolla Tercel”, the car could not give customers any sense of excitement. Boredom was such a common word they used to describe their feelings after purchasing the car. 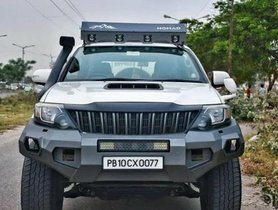 It was even regarded as the ugliest and the most humdrum vehicle of the decade that is a bad mark that Toyota never wants to recall. 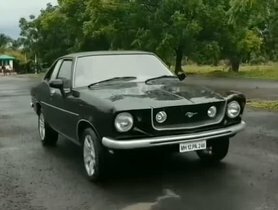 The car’s name may be strange to you but don’t mind, it was not familiar to the auto enthusiasts in the 1970s, either. Money-saving was obviously the key criteria for its manufacturer while working on the Gremlin’s production. Everything about the car was extremely cheap even including its cost but consumers actually took less than what they had paid for. 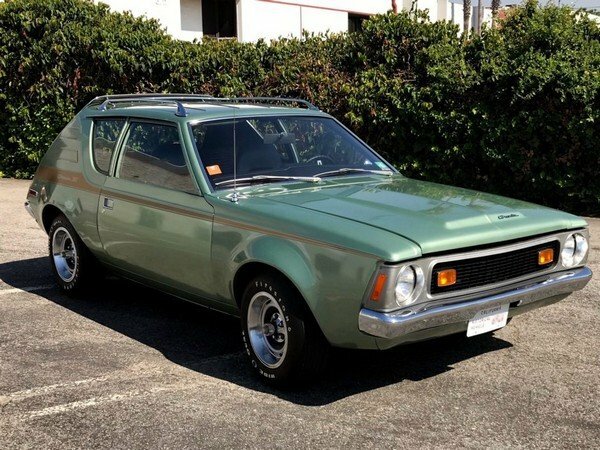 Some reviews ensured that the AMC Gremlin had been manufactured by two designers separating the back and the front. The performance of the car was also dull that it was so called the disaster of the automotive industry during that time.